Let’s take a closer look at the reasons I think are most common for causing a laptop to keep freezing. Age of Laptop: If your laptop age is 2-3 years then it might be the cause laptop freeze due to some hardware issue... Might be RAM, hard disk , processor is troubling. Overheating: If you have a laptop that is a few years old and has been through maximum uses, there is a good chance that it may be experience overheating problems. If your laptop is freezing after 20 to 30 minutes after turning it on, it could very well be related to overheating. Take a moment to locate the ventilator where the fan blow air out of your laptop and put your hand in front of it to see if there is any kind of air at all coming out. You may also find that there is a good amount of dust build up on this ventilator. Don’t be afraid to take some canned air and blow all of the dust out. TROUBLESHOOTING TIP: One sure way to pin point overheating as the reason your laptop keeps freezing, is to boot your computer and enter the system setup. This can be done usually by hitting F2 or delete. Once you have entered the System Setup, just let your laptop sit there and run. If it finally freezes up, then laptop has overheating issue. 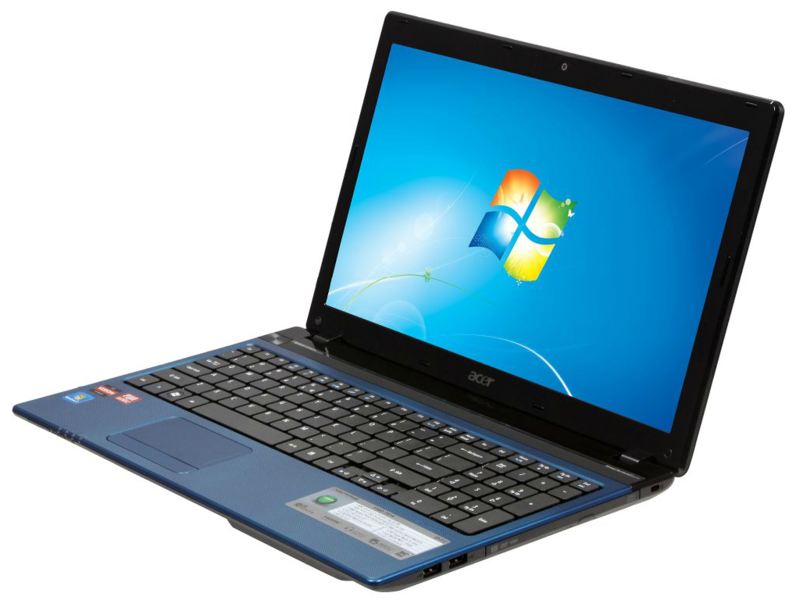 Drivers: All of the major brands such as HP, Dell, Acer and Sony all have drivers made or designed specifically for their laptops. Not having these specific drivers installed could be a reason why your laptop keeps freezing. Specially your video card driver. So if you have a branded laptop, then visit their website and download the latest video driver they have for your specific model. It may sometimes be a few years old, but I recommend that you continue to use it because if there was a change that needed to be made to the driver, then they would have updated it. Use Driver scanner. Windows Registry: Every time you install a new application or download a cool new game, there are entries made into your laptops registry. even after you uninstall it more than likely there will still be several registry entries left in your computer. Over time, these tend to build up and can cause things like laptop freezes, weird errors or just slow your laptop down. Use any registry cleaner. Operating System: If reasons above are not the causefor laptop freeze then corrupted operating system files could be the reason your laptop keeps freezing. If you laptop is blue-screening on you, or if it is locking up hard but not rebooting, then you most likely have an OS issue. I would recommend doing a Windows Repair on your system. Take note, you do not want to do a whole system restore because if you do this, you will lose all of your data.